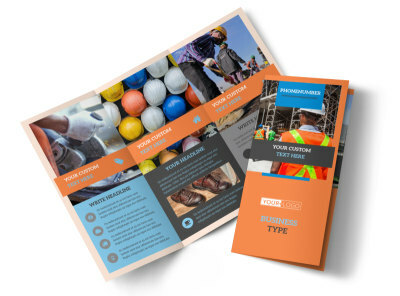 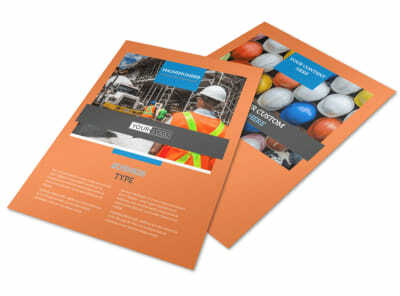 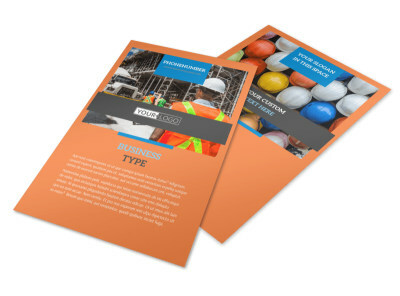 Customize our Construction Safety Postcard Template and more! 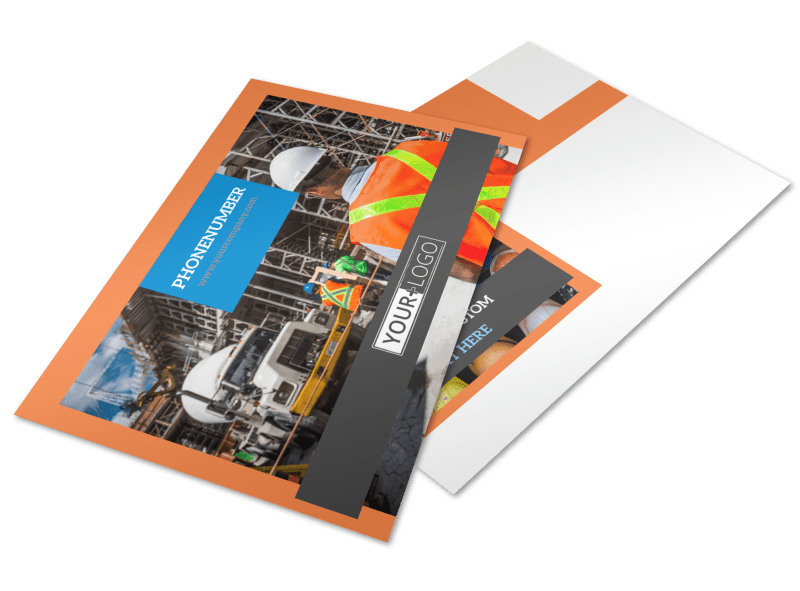 You're an expert when it comes to staying safe, so let the world know it with construction safety postcards mailed to your client list. 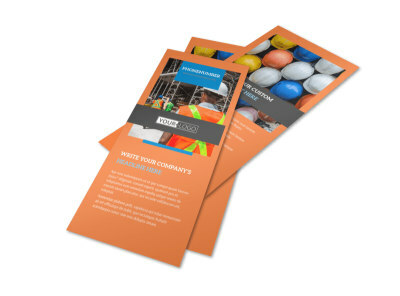 Detail your expertise and background, and then list out your services and what makes you the best. 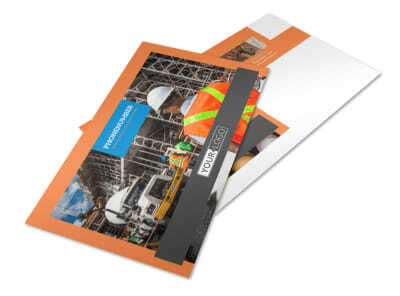 Upload photos and graphics, and select custom text to make your postcards stand out in the incoming mail. 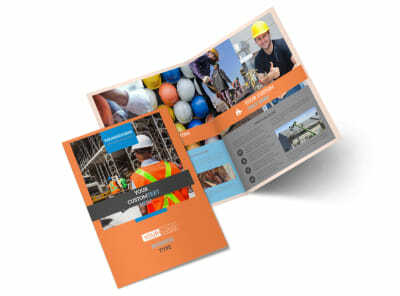 Get your design in place today!